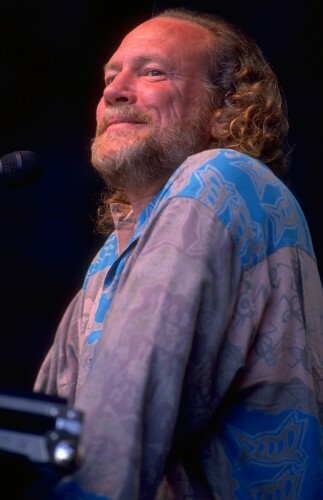 Sadly, ten years ago today – June 2, 2006 – former Grateful Dead keyboardist Vince Welnick left this world. Welnick committed suicide in his Sonoma County home and became yet another member of the band’s ‘dead keyboardists club.’ Previous members who occupied that seat – Ron ‘Pigpen’ McKernan, Keith Godchaux and Brent Mydland – all passed away from various causes over the band’s 30 year history. The keyboardist previously enjoyed great success with the Tubes and had a modest post Grateful Dead career fronting his own bands and sitting in with numerous other musicians. Welnick was 55 at the time of his death.